I have attached some pics from the last 2 sessions. 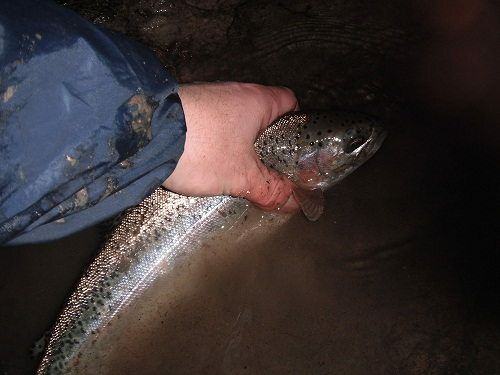 7 fish in each session and all but a couple feeding within two meters of the bank. 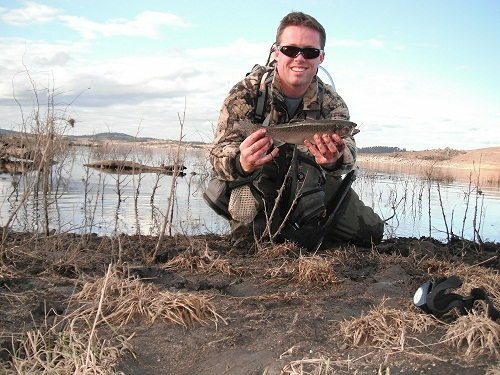 I caught the brown on a size 18 paradun while it was feeding on midge on the surface. There were at least another three browns in the bay doing the same with one definitely bigger than the one in the photo. 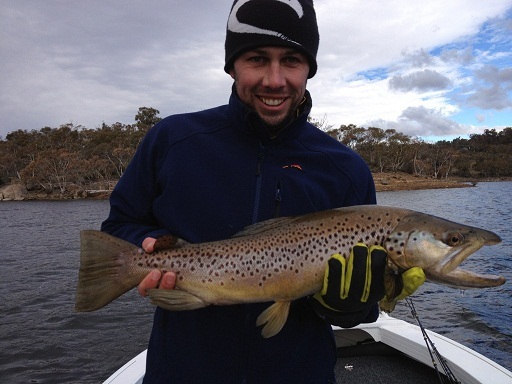 The Eucumbene is definitely delivering the goods at the moment. 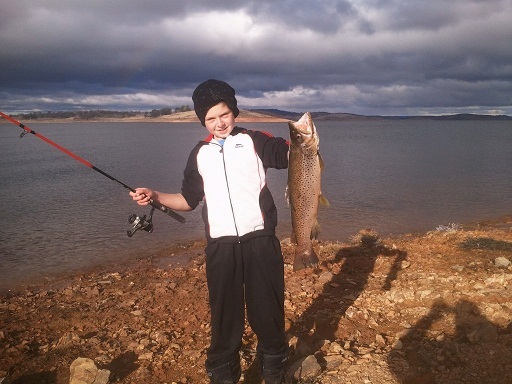 Here are a few photos of some of the 60 odd fish that my son and I landed in our 10 days down at Jindabyne. 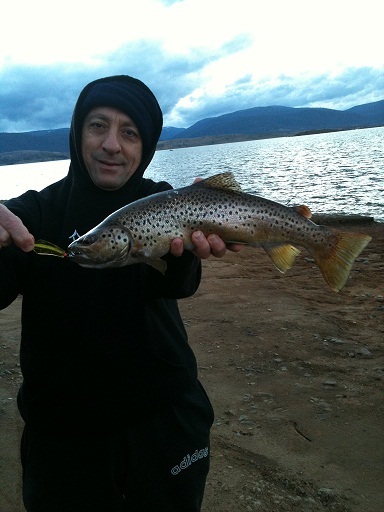 Fish were caught at East Jindabyne and also at the sailing club in Jindabyne. 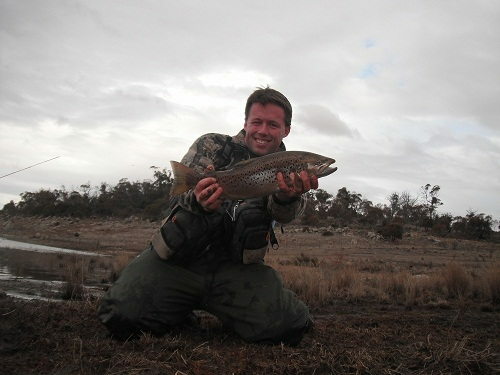 They were caught on the Orange Pulp Gulp and roughly 20 fish were caught on various blades and Tassie Devils. Had a great time, and thanks for your help. 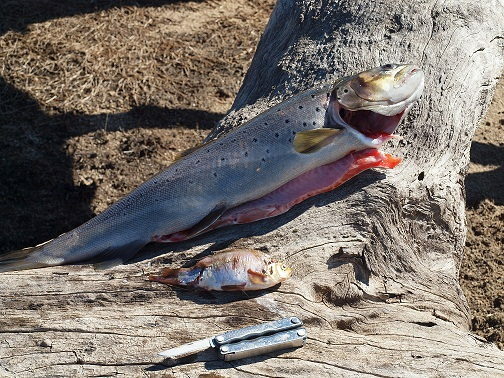 Three phots's of 59cm 1.9kg cleaned weight caught in the cobrabold bay area with a 14cm (crucion carp I think) it had eaten. 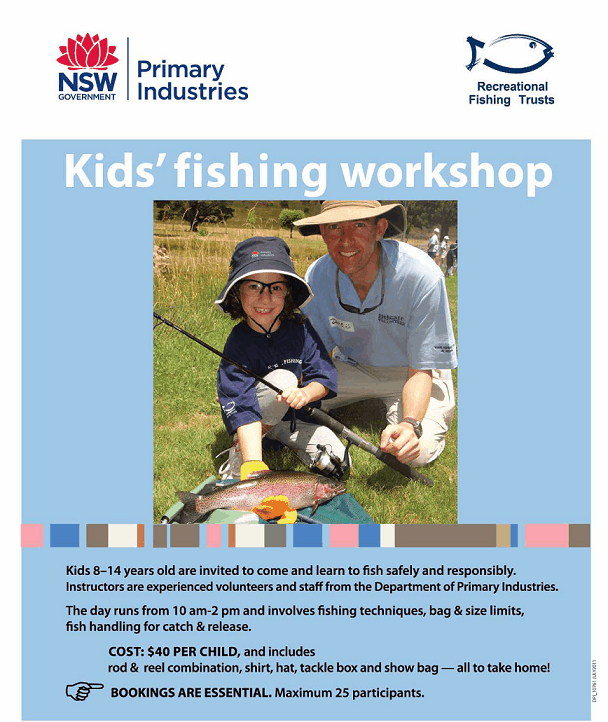 What great weather over the weekend at Buckenderra 3 fishing clubs came to visit us and all had different stories to tell. 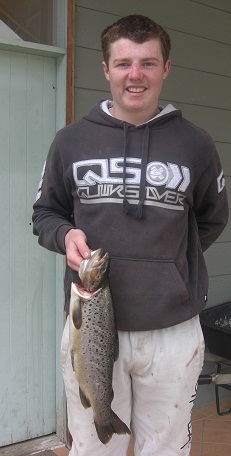 Trolling the largest brown caught around at Wainui bay on a cracked frog quick fish was 63cm and 2.04kg clean quite a few rainbows caught ranging from 350gms up to 900gms, Tassie devils with pink as well as rapala’s were the more popular, spinning from the boat had Shorty catching some nice ones especially around the trees using blades (photo attached) this one is 59cm long 1.9kg cleaned with a14cm (crucion carp) it had eaten. Power bait we had chunky cheese with some of the guys using chartreuse and others using the sherbert burst most fisherman were making their daily limit. With our fly fisherman shaving brush emerges or elk hair caddis when midge were on the water and on a warmer day have been doing well. 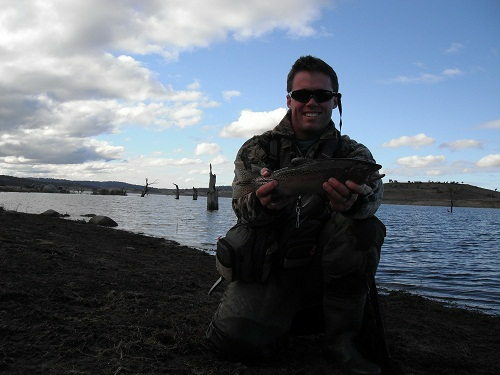 Fished Old Adaminaby Saturday arvo for 6 rainbows and a 57cm Brown, cold with light drizzling rain but well worth the visit. 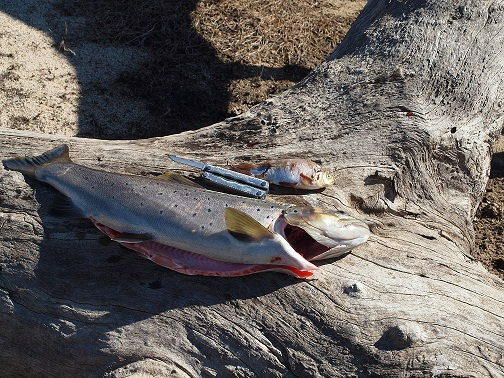 All the fish were caught on Power bait. 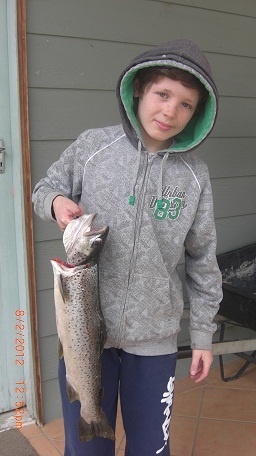 My son Ryan showing off the biggest trout he has ever caught. 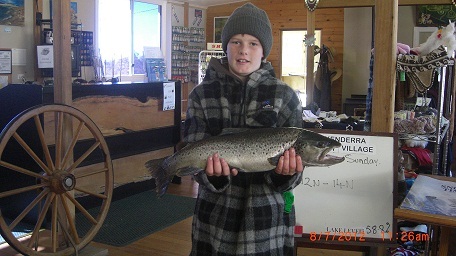 Another great week at Buckenderra the temperature has been steady at 8 to 9 degrees during the day and dropping down to -3 nice mountain conditions and it has been the kids that have been doing well catching the fish, the majority were caught from the bank and again chunky cheese and sherbert burst with chartreuse catching a few rainbows as well the most caught later in the afternoon Patrick and Jamie done really well while they were here with the largest 60cm long and caught with powerbait the fish have lost a bit of condition but still good size. 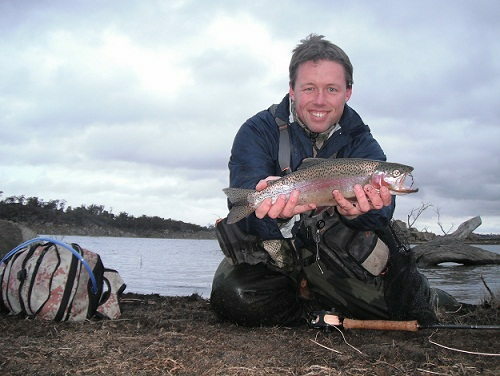 I know there a few fly fisherman here but they haven’t told me to muchLTrolling has been in shallower water various colours of Tassie devils being used with Marcus catching a fantastic one on Sunday with a rainbow pattern stump jumper it weighed 2.34kg what a beauty I have attached a photo’s...Awesome job boys. 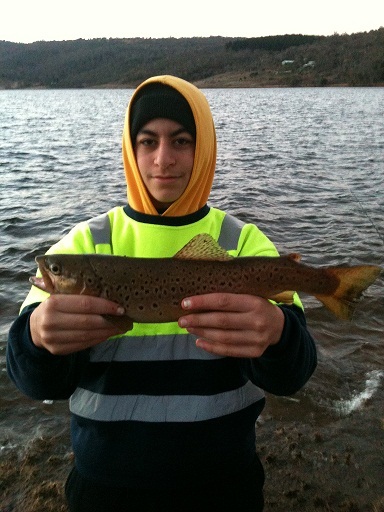 From the team at Buckenderra happy fishing and see you soon.